There is multiple ways to change font on a website that uses WordPress. We will be going through two of them; How to change font through plugins & how to change font through custom code. If you do not have any coding experience we recommend that you to it through the plugin Easy Google Font, which we will teach you how to set up in this short guide. 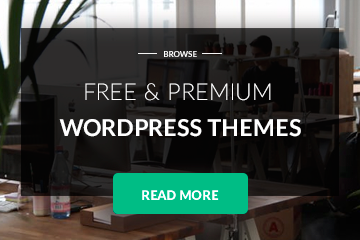 This plugin allows you to take full control of your theme’s typography in any WordPress theme (no coding required). It allows you to choose from over 600+ google fonts and font variants to insert into your website without coding. Install Easy Google Fonts through the WordPress interface. Changing font with custom code is a great idea if you want to avoid use plugins, the most popular fonts are useable through the method. To change the headline to arial, type in the code below, you can replace the word Arial with any classic font such as Verdana, Georgia etc.